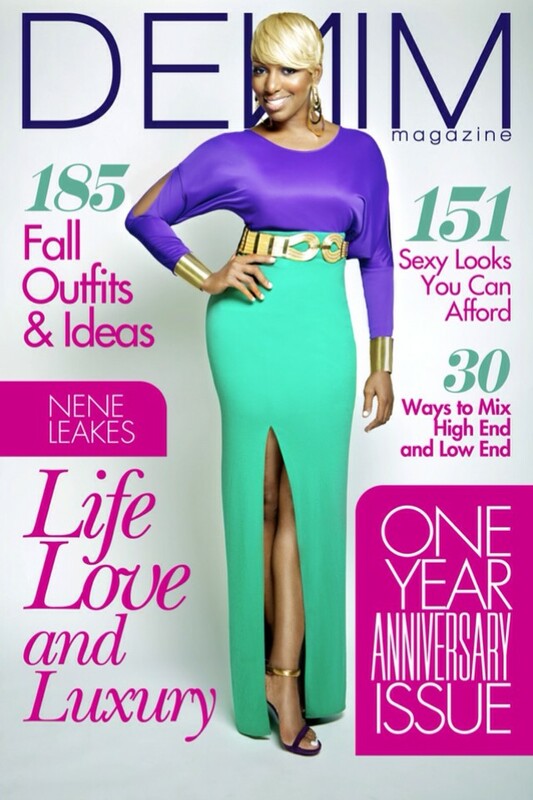 Nene Leakes - My favourite reality television star - Nene Leakes graces the cover of 'Denim' magazine. The beautiful actress who is still filming for her new show on NBC 'The New Normal' and season 5 of 'The Real Housewives of Atlanta', took time out to chill with the people of Denim magazine as they celebrate 1 year anniversary. Nene takes us through her closet - and her shoes - which majority of them are like all Christian Louboutin's (Nene's fav). Watch Nene work these beautiful outfits and pieces put together for her and behind the scenes video of the shoot! I just adore the way these pieces of clothing fit Nene's body. Find out which Bad Boy artist beautifully features in Vanity Fair Magazine. It's Janelle Monae! - The cute and talented singer features in the September issue of 'Vanity Fair' magazine. She talks on her style, dancing and much more.